Volmari Iso-Hollo won two Olympic titles in 3000 metres steeplechase and two more medals in 10,000 metres in 1932 and 1936. In 1928 Iso-Hollo, representing the Finnish Workers’ Sport Federation, won the 3000-metre and 5000-metre races at the Spartakiads in Moscow. He became eligible for the Olympic Games after switching federations in the early 1930’s. 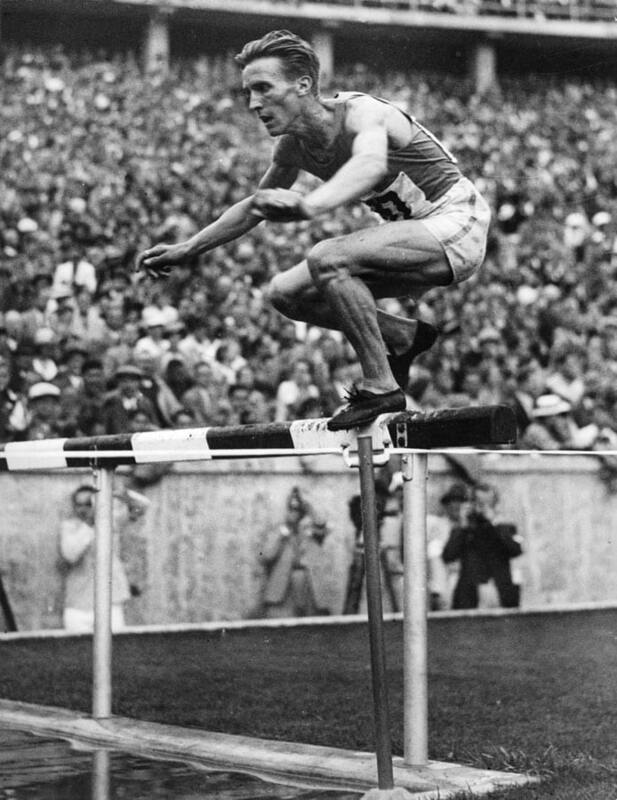 Iso-Hollo became the Olympic steeplechase champion in both Los Angeles 1932 and Berlin 1936. In 10,000 metres Iso-Hollo took Olympic silver in Los Angeles and bronze in Berlin, where he finished third behind his fellow Finns Ilmari Salminen and Arvo Askola.